This piece is listed in some catalogs as Klavierstück in B minor, and carries the parenthetical note, "for Ferdinand Piringer." Piringer, a lesser musician who served as an assistant conductor, became a friend of Beethoven in the early 1820s. He asked the composer to write this short piece, possibly for a particular occasion he had in mind. 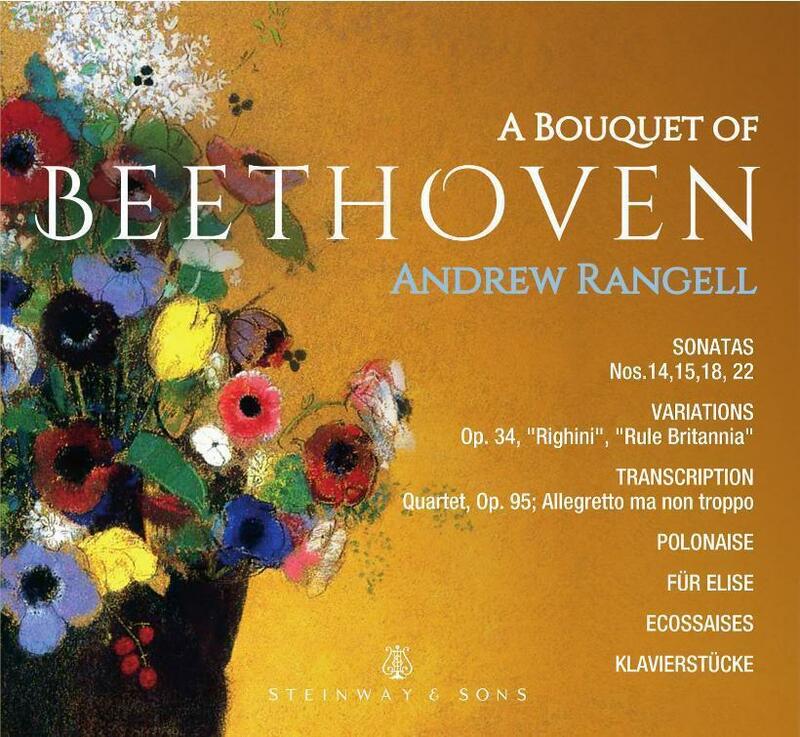 While the three-minute length of this work might seem to suggest a less serious effort on the part of Beethoven, it is a composition of high quality. By this time, the composer was completely deaf, yet his three-part writing here reflects nothing intuitive or tentative, but everything that is masterful and assured. The main theme is Bach-like and full of subtlety, even though there is little of complexity in the music. The middle section features no polyphonic writing, the piano playing defiant chords, pausing after each phrase. The overall mood of the piece is somber and subdued.